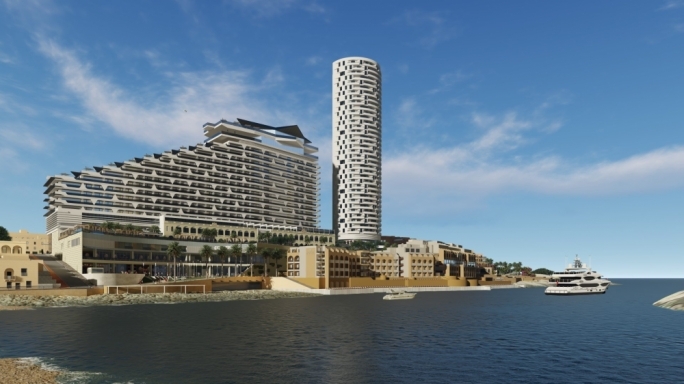 The high-rise revolution may have hit a snag following the revocation of a 38-storey building in Sliema that was deemed excessive in its proportions by an appeals tribunal. But the controversial approval of a 38-storey tower in Pembroke may have restored the confidence of other prospective high-rise applicants. Despite the inevitable changes to the Maltese landscape, high-rise developments continue to be permitted in the absence of a skyline policy for the whole Maltese islands and in the absence of masterplans for hubs like Paceville and Mriehel. 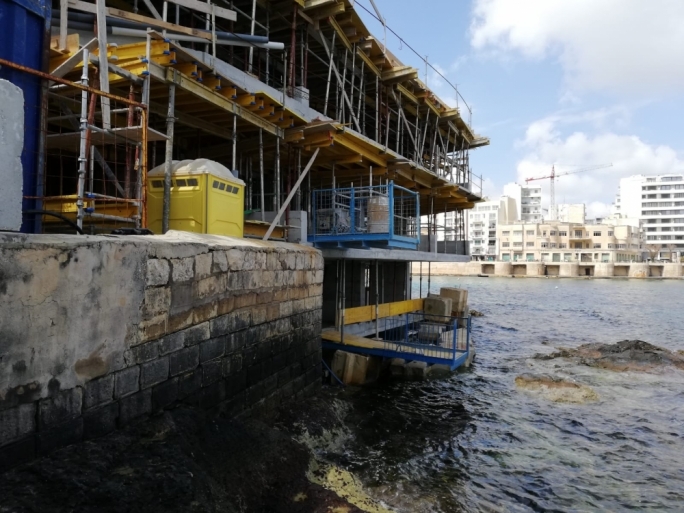 The policy regulating high buildings, which earmarks Gzira, Marsa, Paceville, Tigne, Qawra and Mriehel for over 10-storey buildings was only approved in 2014. And a number of high rises including Portomaso, the A3 Towers in Paola, two towers at Tigné Point, the Fortina Hotel in Tigné, the Metropolis project in Gzira, Pender, the Mistra development and Fort Cambridge, were approved in the absence of any policy. A decision still has to be taken with regards to 11 high-rise applications ranging in size from the 40-storey hotel proposed by Gap Holdings in Tigné, to a 12-storey building on the Gasanmamo offices in Gzira. With the exception of the 40-storey hotel at Fort Cambridge which is located on public land leased by government, and an office block proposed at Mriehel by the government itself, all high-rise applications are being proposed on private land and not as happened in Pembroke, on public land leased to a commercial group. Since 2013 the PA has already approved seven high-rise developments, five of which were approved according to a new policy regulating tall buildings approved in 2014. So far only one high-rise project, a 12-storey development proposed next to a historical windmill in Qormi, was heading for a rejection but this was withdrawn by the developer. Karkanja Ltd has also recently withdrawn an application to develop a 29-storey tower on the site of the Golden Harvest factory in Gzira. An application to construct an 18-storey tower on the Wembley ice-cream site has been considerably downscaled to six floors. And an application for a 17-storey hotel in Bugibba has also been downscaled to 11 floors. The Townsquare developers in Sliema have rescaled their project to 26 storeys from the original 38. But Gap Holdings, which already owns the 20-storey high Fort Cambridge approved in 2009, is still pressing ahead with a 40-storey tower on the site of the adjacent historical officers’ mess. Among all pending high-rise applications, this application is at the most advanced stage. An Environment Impact Assessment report has already been presented and the ERA has not objected to the project in its assessment. The development is being opposed by the Sliema local council, which is insisting on the scheduling of the barracks. Unlike the case involving the DB towers, the land at Fort Cambridge had been issued for a tender on the basis of a development brief approved in 2006. This brief does not envisage any high-rise development on the barracks where the present hotel is proposed. 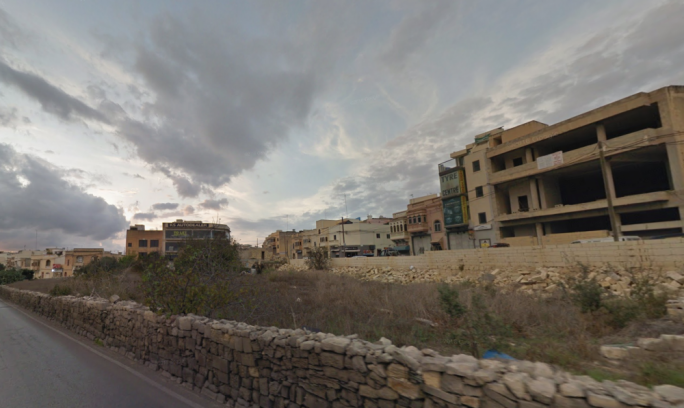 Two pending high-rise developments are being proposed in Marsa. These include a massive 37-storey tower proposed by Angelo Xuereb on a plot of land in an industrial area along the busy 13 December Avenue. 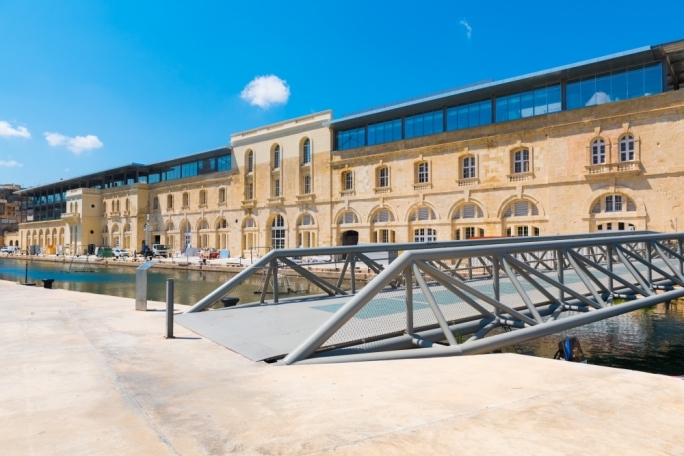 An 18-floor office tower is also being proposed to replace an older industrial building in Church Wharf closer to the Grand Harbour. 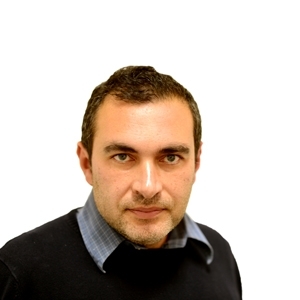 James Mallia, on behalf of Church Wharf Properties Limited, submitted the application. Three pending applications are located in the Gzira area. The largest of these is being proposed in Testaferrata Street (corner with Enrico Mizzi street) in Ta’ Xbiex. The development proposed by developer Michael Stivala includes a 22-storey business tower, which will complement the 33-storey tower already approved on the Mira Motors site. A 13-storey tower has been proposed on the site of the Paul & Rocco petrol station while the Gasan Mamo insurance building is set to rise to 12 storeys. One of the most controversial developments is being proposed in a residential part of St Julian’s, better known as Ta’ Giorni, which was formerly occupied by the Palms wedding hall in Birkirkara Hill. The development proposed by Andrew Borg consists of three high-rise blocks reaching a maximum height of 15 floors, and will include a central plaza. 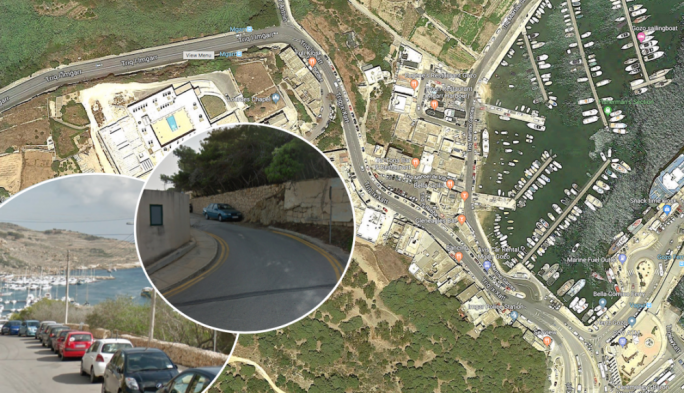 Although Qormi is not included among the five localities where tall buildings can be allowed, a 13-storey development is still being proposed opposite the park and ride. The Jerma project in Marsaskala also envisages a 13-storey hotel and residential development. A number of 10 or 11-storey hotels are also being proposed in the Paceville area. The Paceville masterplan had earmarked even more high-rise developments, including parcels owned by Westin, Villa Rosa, Portomaso and the Corinthia. It is expected that these will follow the example of Mercury House and the City Centre by seeking a permit in the absence of a masterplan for the area.